Your skin fees dry, tight, easily irritated and itchy. So what’s the most natural thing to do? You scratch to calm the itch. Yet the more you scratch, the worse your skin gets. Called ‘eczema’, ‘atopic dermatitis’, or simply ‘AD’, this very common condition impacts your skin’s natural ability to hold in moisture. In severe cases, tiny bumps and blisters can appear and when you scratch. These lesions may ooze fluid and crust over, causing infection. According to the American Academy of Dermatology (AAD), between 10% and 20% of children and 1% to 3% of adults have AD. In 90% of cases, sufferers first start experiencing symptoms before their 5th birthday. In fact, it can start when you’re a baby and stick around all the way through adulthood. Dr. Strachan cautions against over cleansing. “Dishes should be squeaky clean – but not skin. Gentle skin care includes limiting baths or showers to once daily and less than 10 minutes (unless you’re very dirty), being conservative with the hot water, using a moisturizing cleanser, soaping up the whole body only a few times a week (unless you, indeed, get dirty daily), and applying a moisturizer shortly after you dry off,” she says. Ready to ditch the itch? Follow these 10 top tips. 1. Stop scratching! It may be hard to resist, but this is the first step in getting the itch under control. Scratching can worsen atopic dermatitis, and make your skin very rough and raw. It can also cause an infection that may require treatment with topical or oral antibiotics. 2. As Dr. Strachan recommends, do not bathe or shower too often, or cleanse very aggressively. Stick with gentle, natural and fragrance-free cleansers. Avoid using rough sponges that can damage the delicate skin barrier. 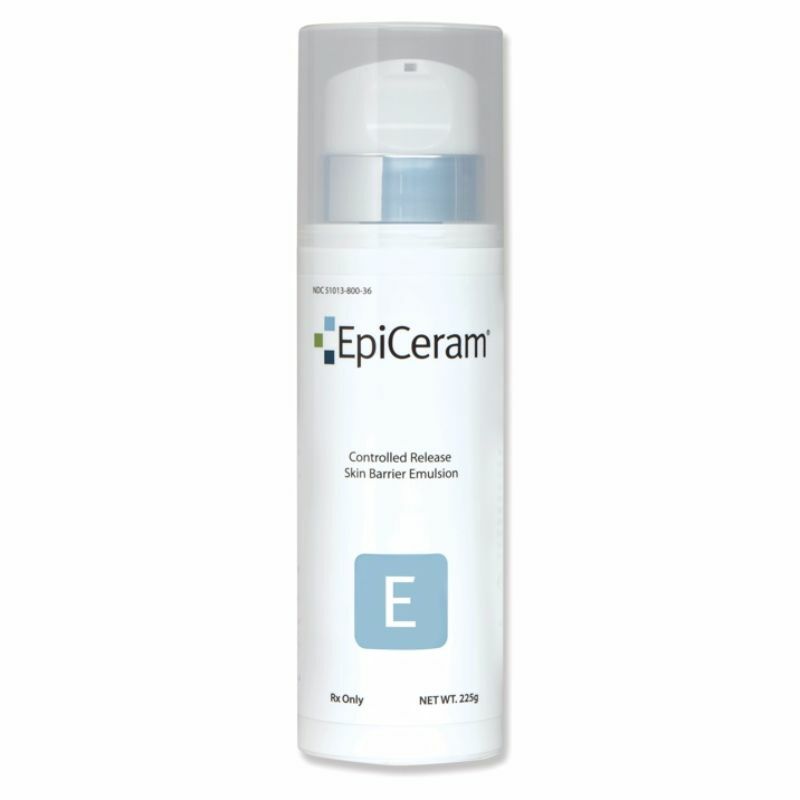 Scrubs or abrasive cleansers with microbeads or larger particles can exacerbate the problem too. 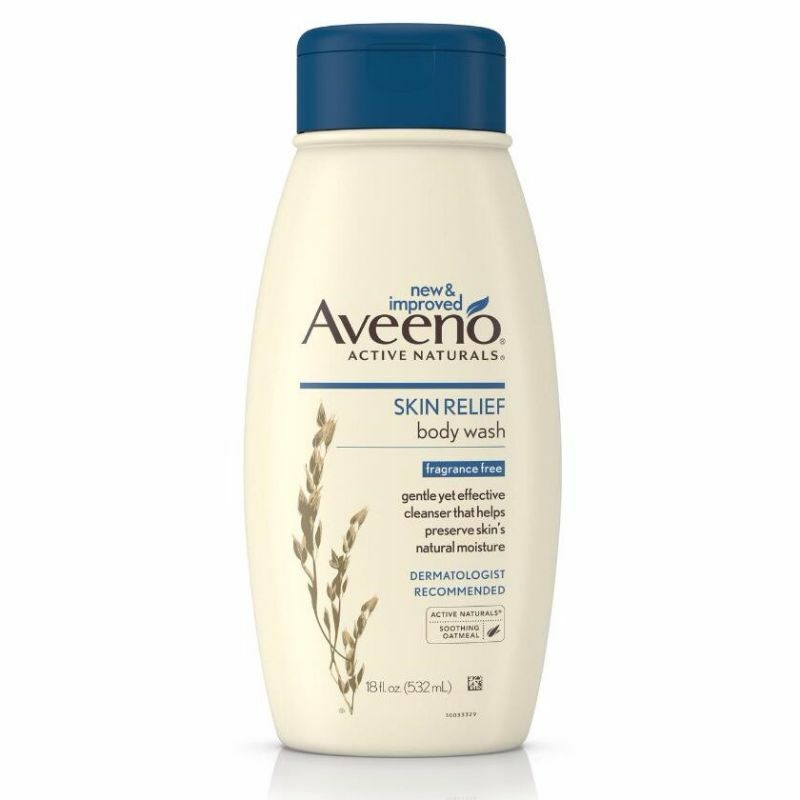 Try a product like Aveeno Skin Relief Fragrance Free Body Wash that soothes and calms irritated skin. 3. Track your triggers and avoid anything that you know makes you itchy as much as possible. Common triggers may include dust mites, pet dander, certain foods like nuts, dairy or spices, fragrances, dyes, extreme temperatures, sun exposure, and chemicals. Stress is another major trigger for skin conditions. It can make your skin flushed, break out, and ultra sensitive. 4. Keep your fingernails short and smooth with a nail file, so if you cannot resist scratching, you won’t tear up your skin. 6. Stick to taking only short warm baths or showers, and avoid hot water. Try to avoid using washcloths, sponges, or loofahs. Use soap and shampoos at the end to avoid soaking in a tub with residue. When you get out of the bath, pat yourself dry with a soft, clean towel. Do not rub your skin. While skin is still damp, slather on an emollient body cream, lotion or oil. 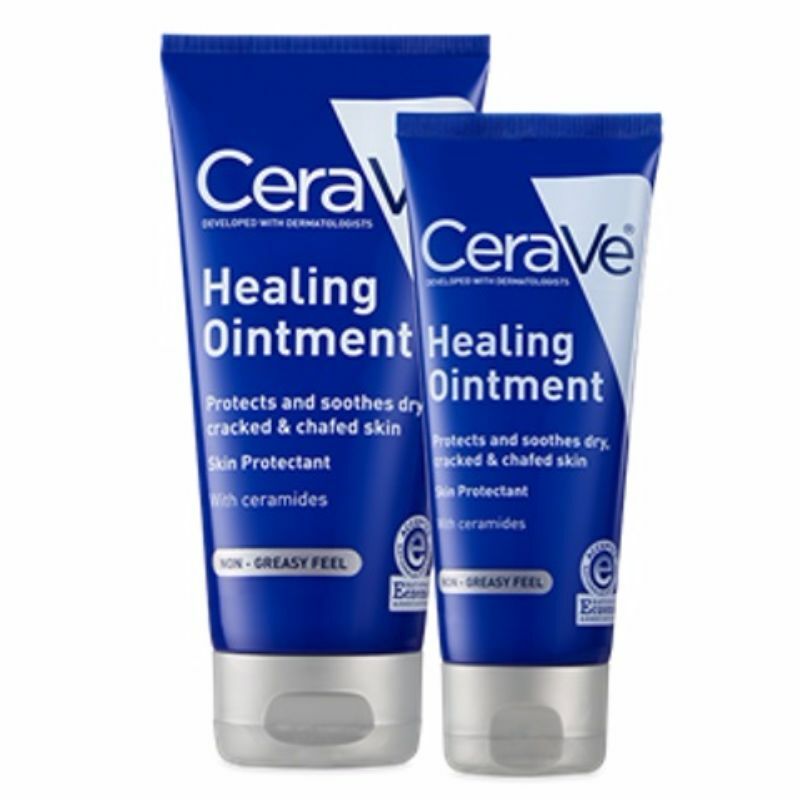 CeraVe Healing Ointment contains nourishing ceramides to repair and maintain a healthy skin barrier. 7. Wear soft, non-scratchy, natural fabrics as often as possible. Choose breathable fibers like pure cotton or soft natural linen that are cool, comfortable and more absorbent and therefore, less likely to exacerbate irritation on your skin. Polyester and rayon are best left on the rack. 8. Try to avoid getting too hot or sweaty which can make your skin tingle. When the heat index rises, your clothes may feel sticky and uncomfortable. If you do start to sweat a lot, wash off as soon as possible. 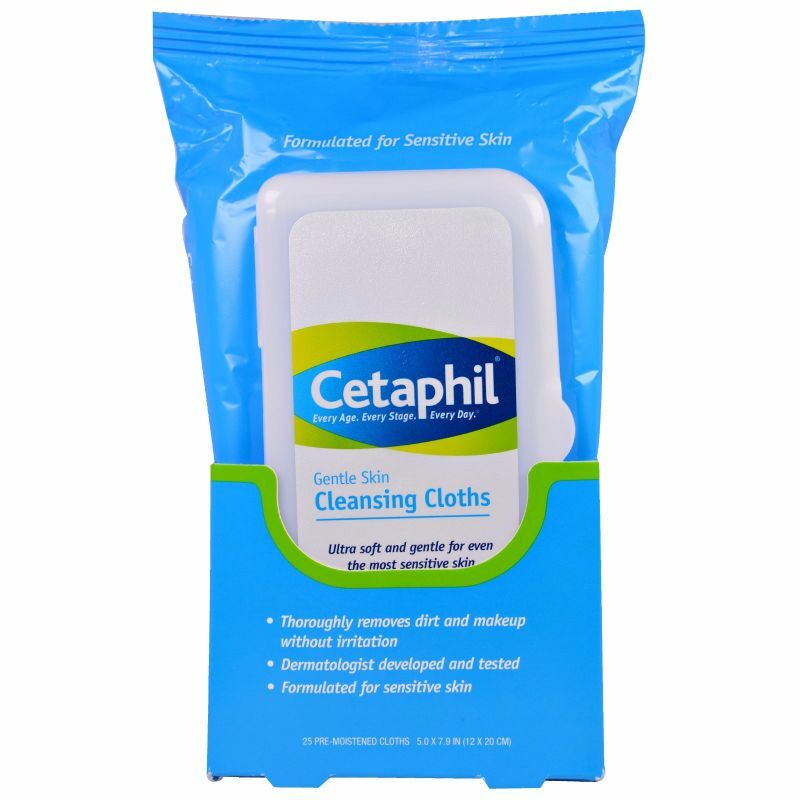 Try carrying a small pack of gentle wipes along with you in hot weather or after running or playing sports, such as Cetaphil Gentle Skin Cleansing Cloths. 9. Avoid synthetic dyes, soaps and harsh detergents. Choose only laundry detergents that are fragrance-free, natural or organic. Liquid products also leave fewer residues than powder formulas. Look for “free and clear” and plant-based ingredients that tend to be kinder to your skin. 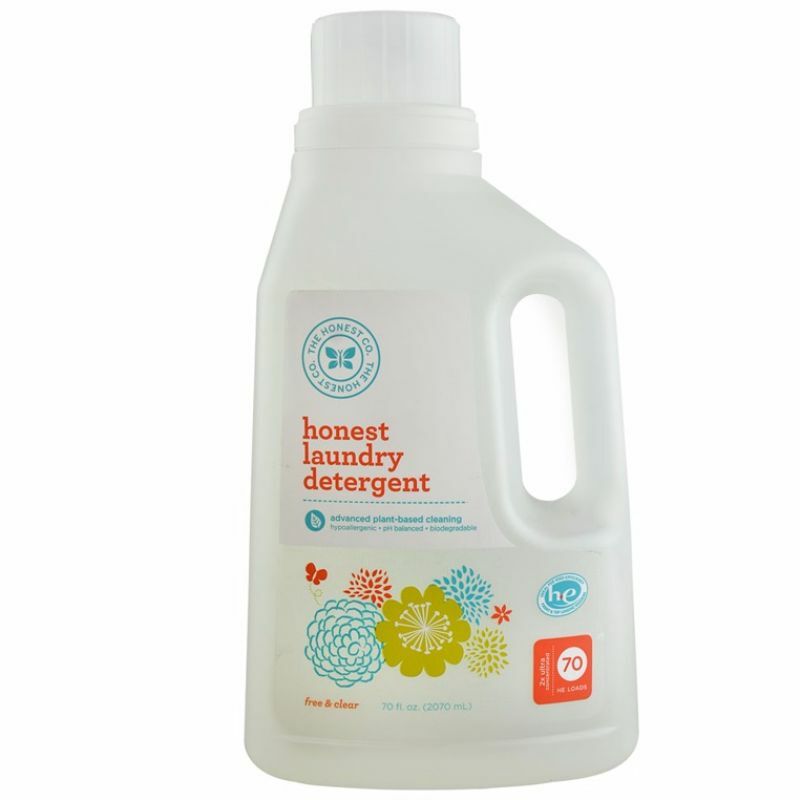 Honest Company Laundry Detergent is specially formulated to be pure and gentle without harsh chemicals that can cause irritation. 10. To deal with prickliness and rashes, try covering the area with a bandage to keep from scratching. You may also slather your hands with a moisturizing cream and wear cotton gloves at bedtime to prevent yourself from harming your skin. Sometimes applying an ice cube can also offer some temporary relief from itching. If these strategies don’t solve the itch-scratch-irritation cycle for you, consult with a dermatologist to determine the best treatment plan. If you do experience symptoms of severe redness, inflammation or infection, see your GP or family practitioner.